The Nokia 1 Plus, one of the most affordable smartphones on Nokia’s product line, is now available to purchase in the UK. Available from Carphone Warehouse for £89.99, and coming soon to many more retailers including Amazon and Argos, the Nokia 1 Plus is definitely one of HMD Global’s most ‘budget’ smartphones – but that doesn’t mean it’s light on features. 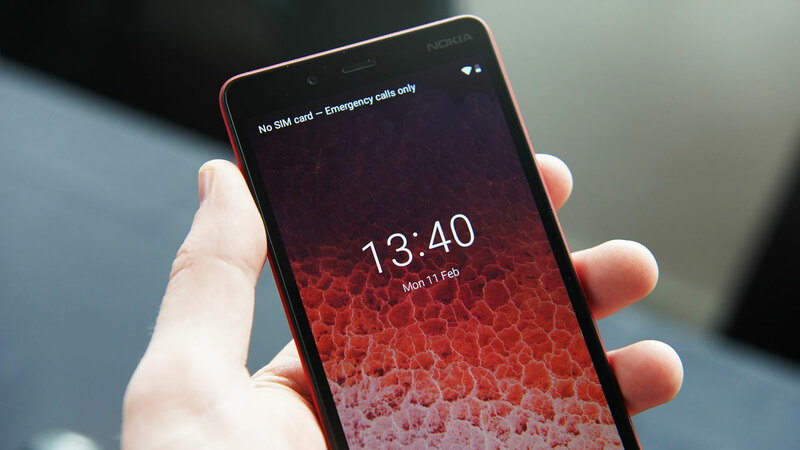 One of the most intriguing features about the Nokia 1 Plus is that it runs Android 9 Go edition, a version of the Android 9 operating system designed for budget phones that has ‘lite’ versions of the core Google apps, data saving mode, and other benefits. It’s a dainty device, with a 5.45-inch screen size and small body design, and if you’re unhappy with the slowly increasing size of phones nowadays it’s the perfect shape for you. The Nokia 1 Plus does have some relatively ‘archaic’ features, like a micro USB port and removable battery cover, but some people actually like these now-rare parts of phones. For a full rundown of the phone’s specs and feel you can check out our hands-on Nokia 1 Plus review, and if it piques your interest it’s available to buy now.